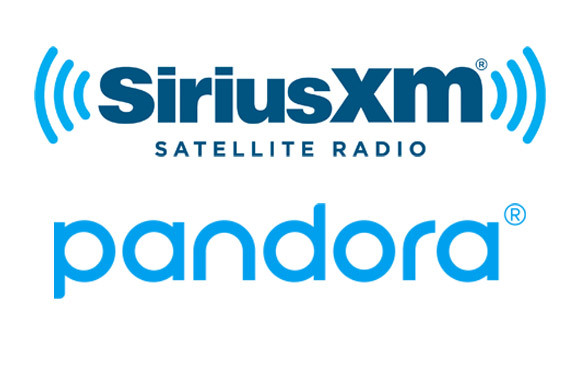 SiriusXM and Pandora today (June 9) announced an agreement under which SiriusXM will make a $480 million strategic cash investment in Pandora. With a loyal quarterly audience of nearly 100 million listeners in the U.S., the capital provided through the SiriusXM investment will allow Pandora to make targeted investments and capitalize on opportunities to build on its position in the streaming radio business. Under the terms, Liberty Media—a subsidiary of SiriusXM—purchased an aggregate of $480 million in newly issued Series A convertible preferred stock of Pandora. When the transaction closes, three individuals designated by SiriusXM will be named to the Pandora Board of Directors. One of those individuals will serve as Chairman and SiriusXM designated directors will serve as select Board committee representatives. With these appointments, the Pandora Board will be expanded to consist of nine directors. SiriusXM purchased $172.5 million of Series A preferred stock upon execution of the agreement and has agreed to purchase the balance of the Series A preferred stock at a second closing. The Series A preferred stock will represent a stake of 19 percent of Pandora’s currently outstanding common stock and a 16 percent stake on an as-converted basis. The Series A preferred stock is convertible into common stock at a purchase price of $10.50 per share. The conversion price of the Series A preferred stock is approximately a 14.2 percent premium to Pandora’s volume weighted average price for the 20-day period preceding June 9, 2017. The Series A preferred stock will bear a 6 percent cumulative dividend, payable in cash, accretion of the Series A preferred stock or a combination thereof. Pandora is required to redeem the Series A preferred stock on the fifth anniversary of the closing for an amount equal to its liquidation preference plus all accrued and unpaid dividends. Pandora can also redeem the Series A preferred stock at any time after the third anniversary of the closing if the daily volume weighted average price of Pandora’s common stock is greater than or equal to 175 percent of the then applicable conversion price for a period of at least 20 days during a 30 day trading window prior to the notice of redemption. SiriusXM will be subject to certain standstill restrictions, including, among other things, that it will be restricted from acquiring additional securities of Pandora for 18 months. After that period and for so long as a director designated by it is serving on the Board of Directors, SiriusXM has agreed not to acquire more than 31.5 percent of Pandora’s equity securities without the approval of Pandora’s Board of Directors.